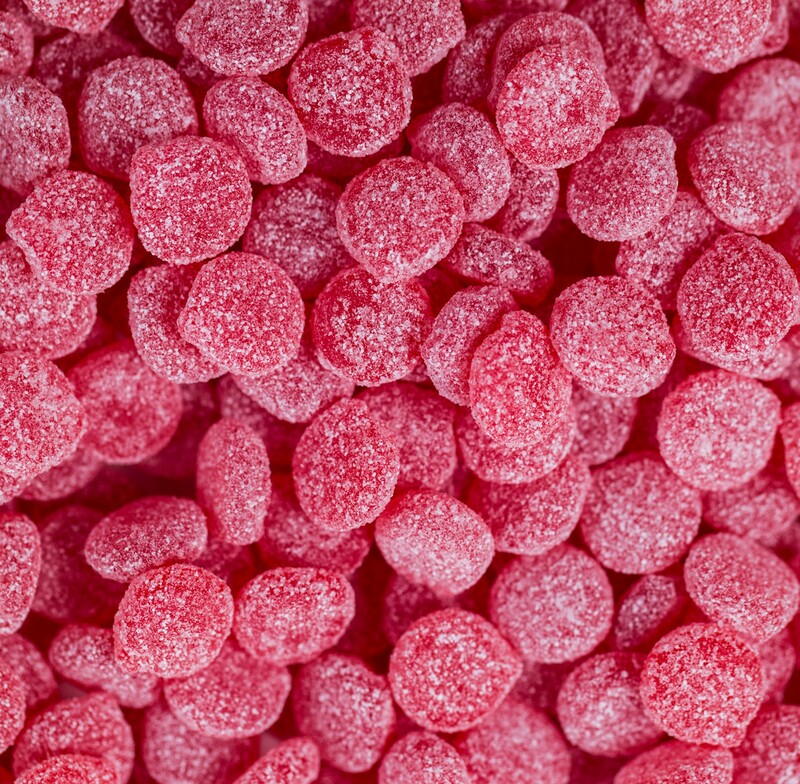 Sour Patch Cherry from Cadbury-Adams, the soft and chewy sugar-coated candy that's sour at first then turns sweet in your mouth. Shaped and flavored like real cherries. Perfect for parties and promotions. 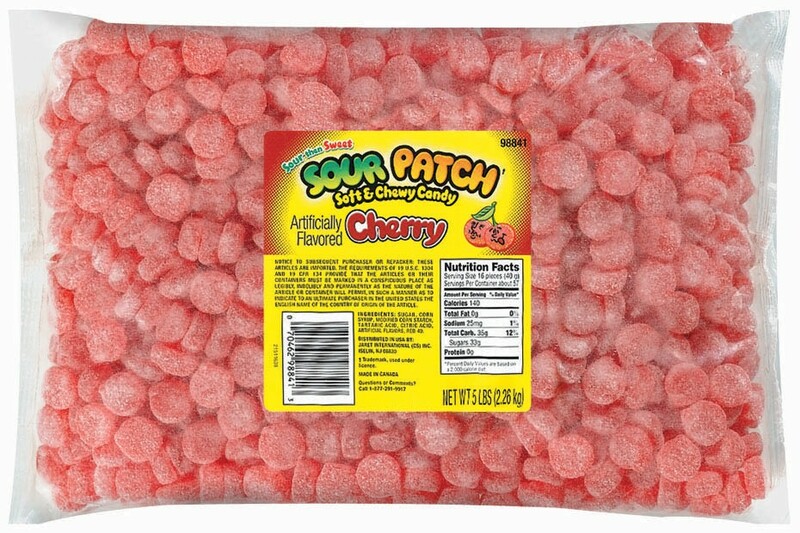 Sold in bulk, delivered in a 5 lb. bag.